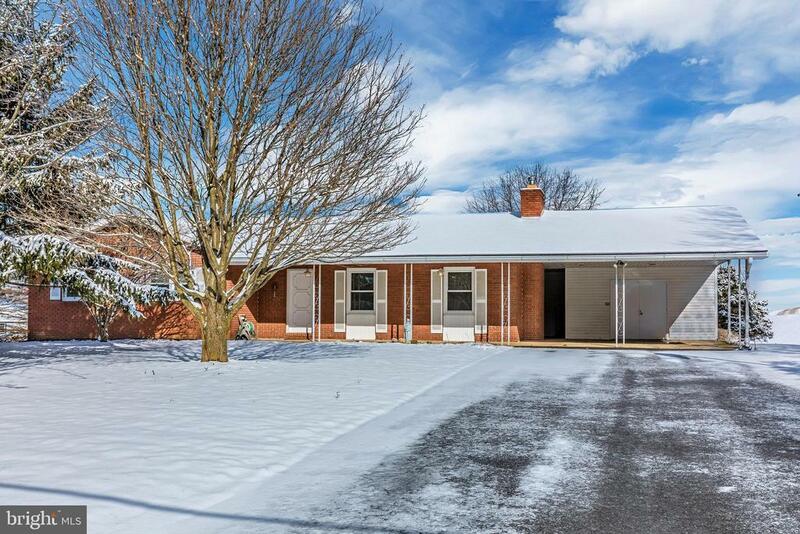 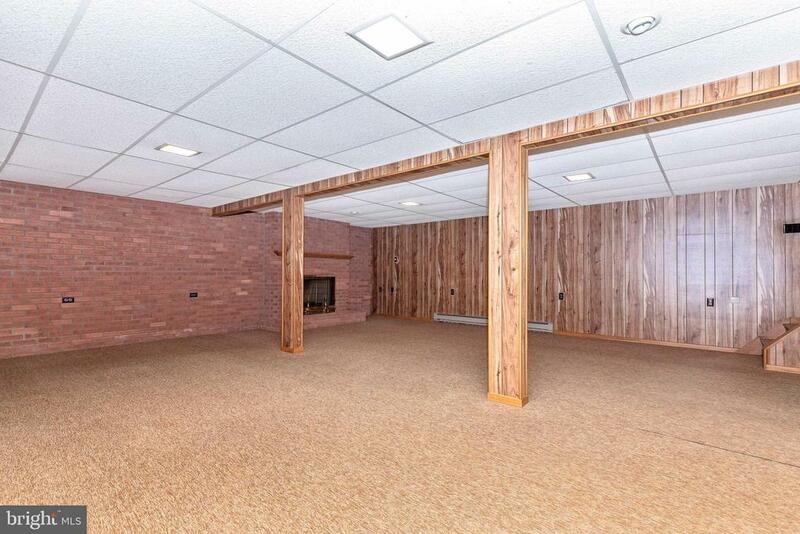 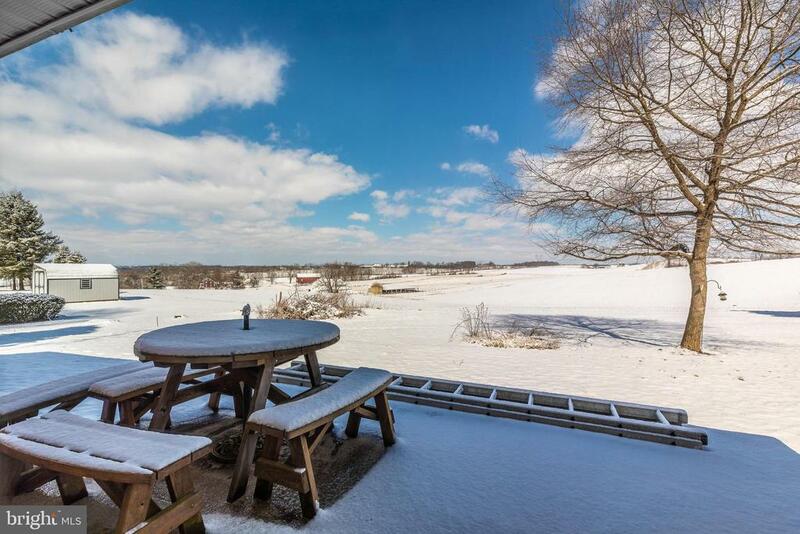 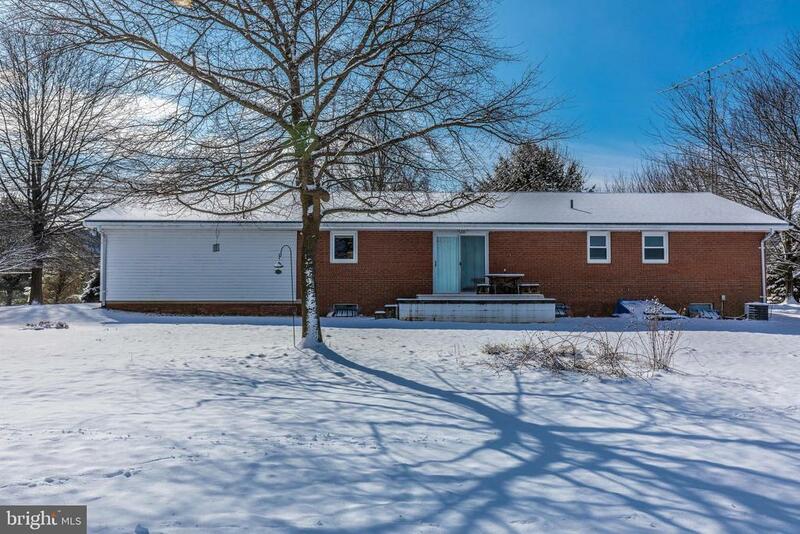 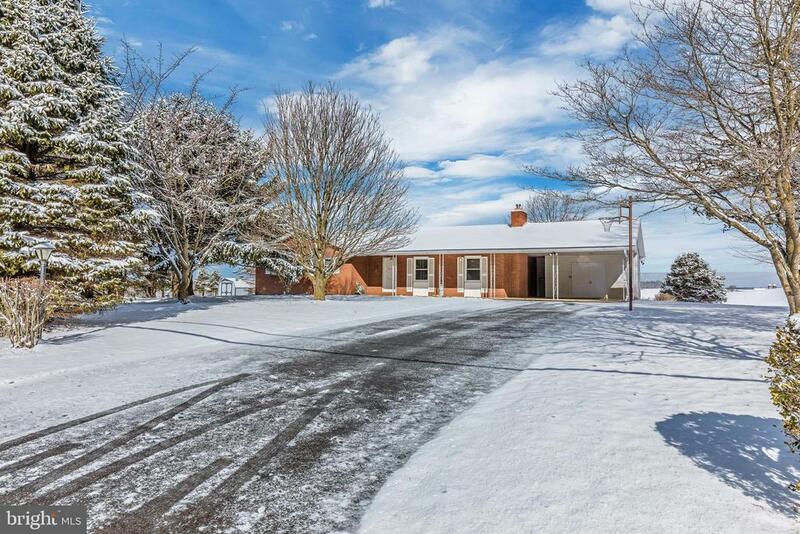 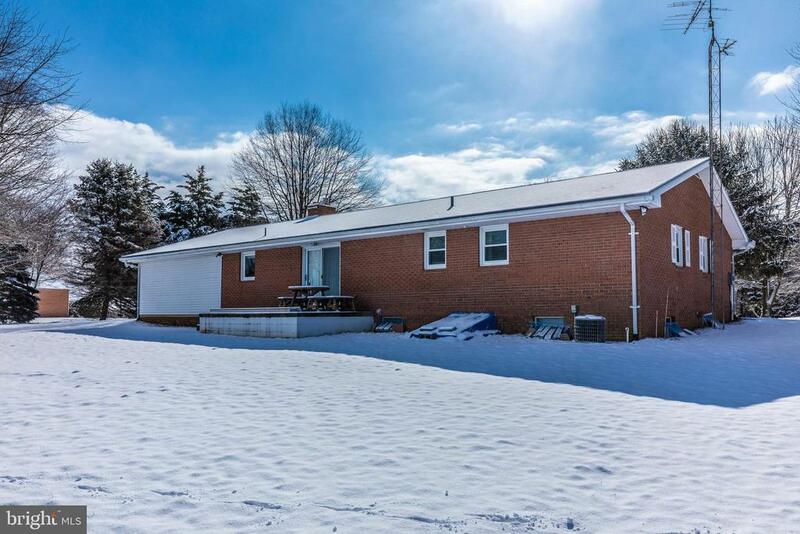 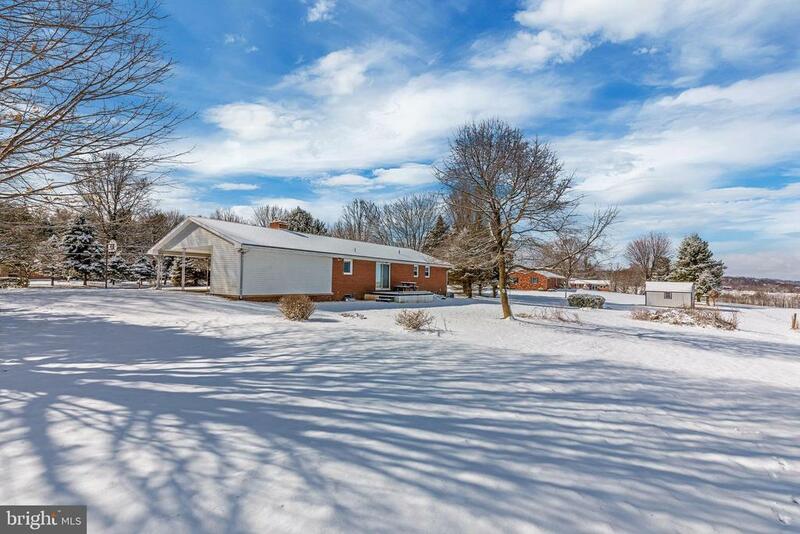 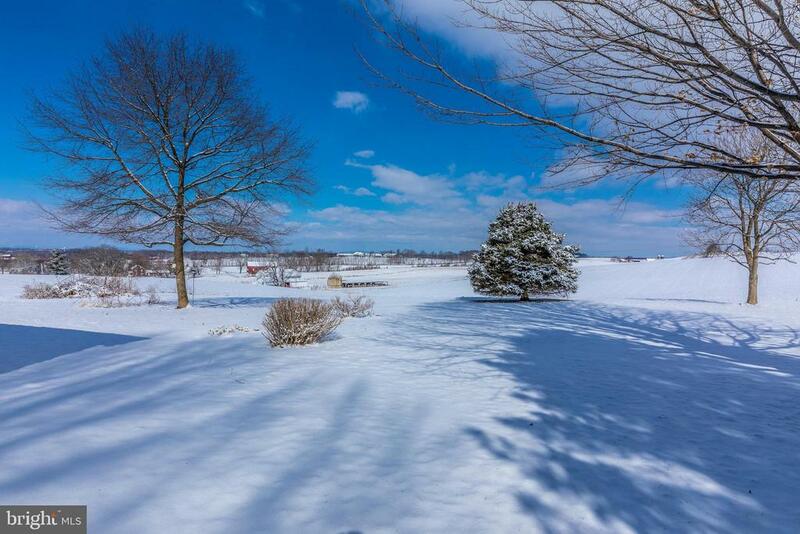 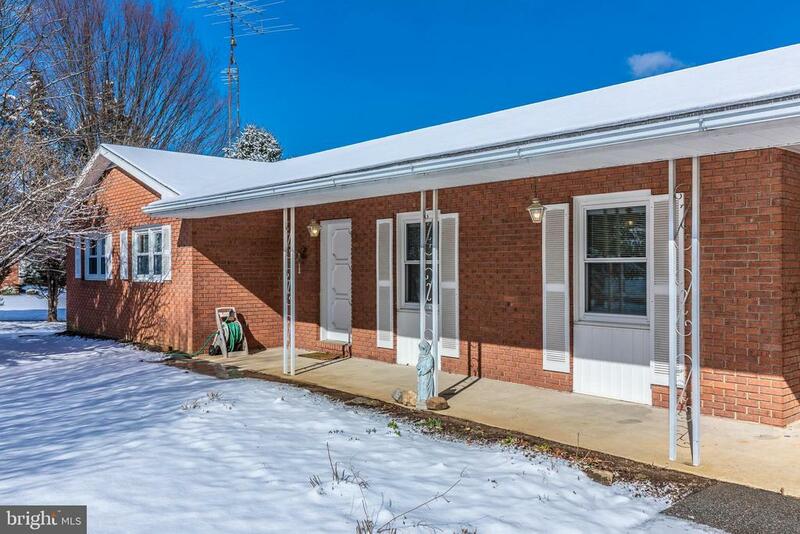 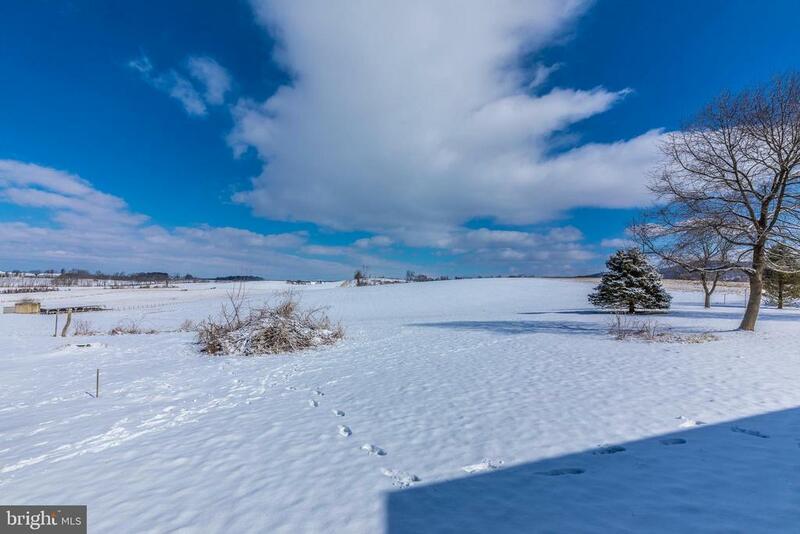 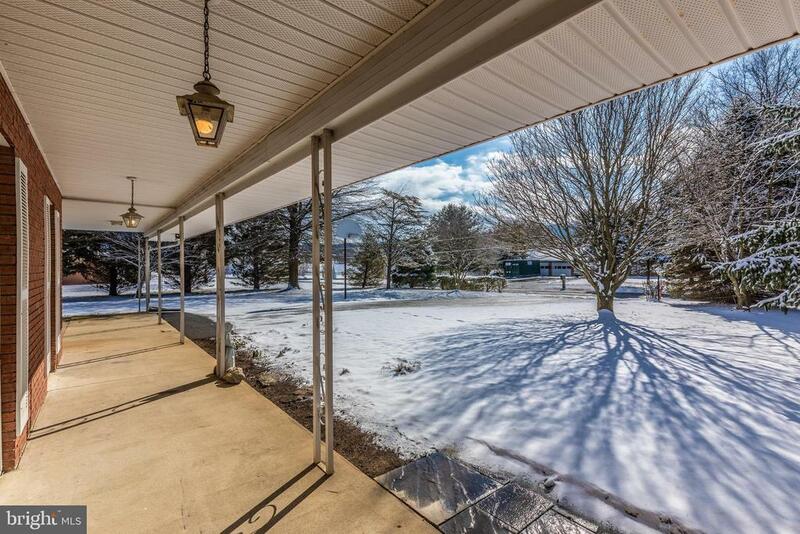 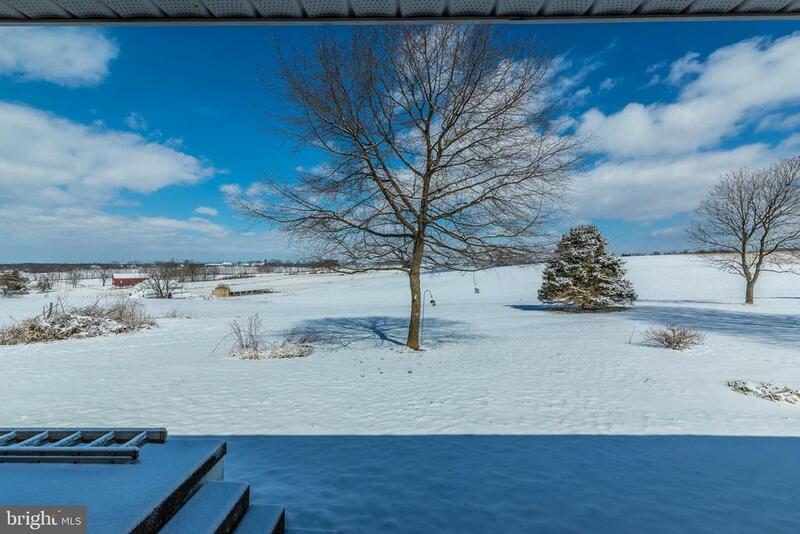 All brick home in Boonsboro on a 1 acre lot with majestic views. 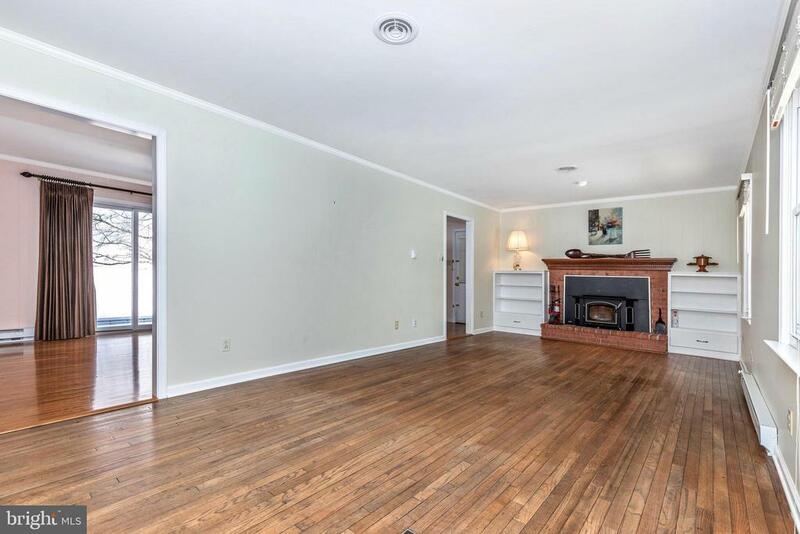 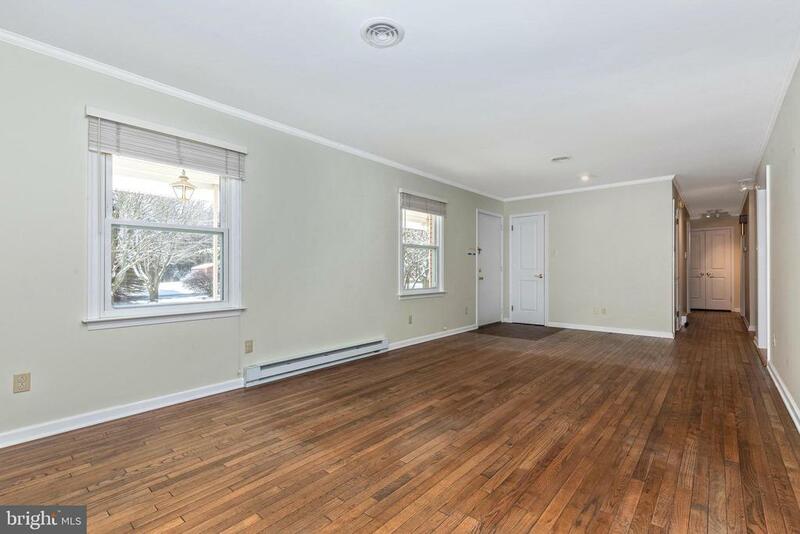 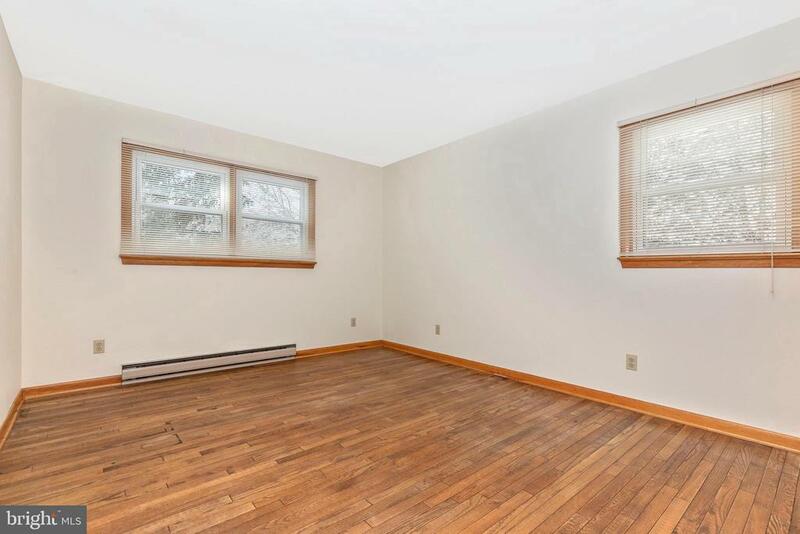 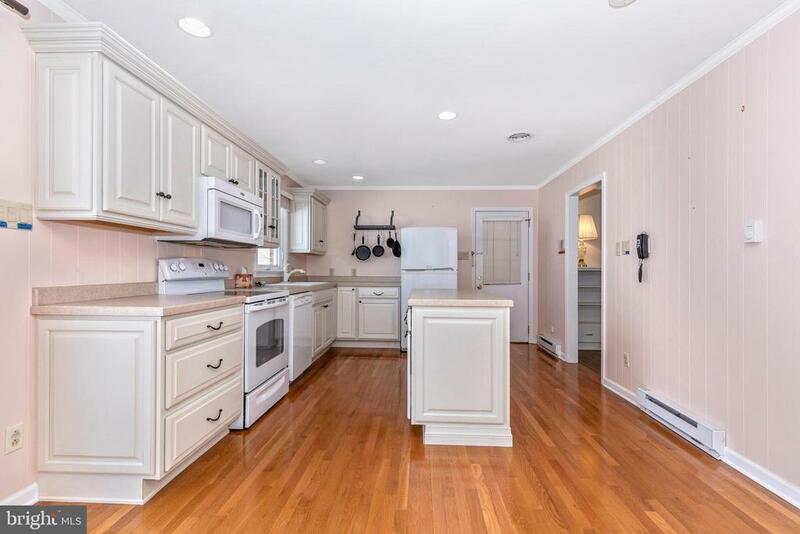 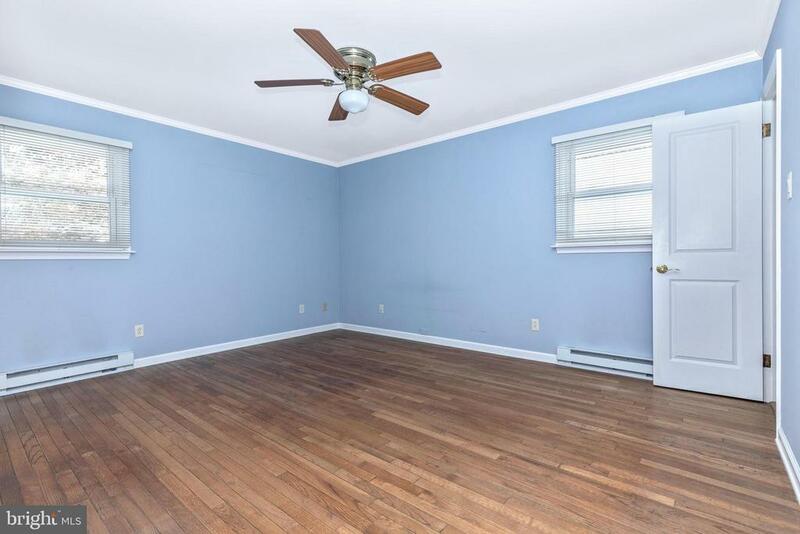 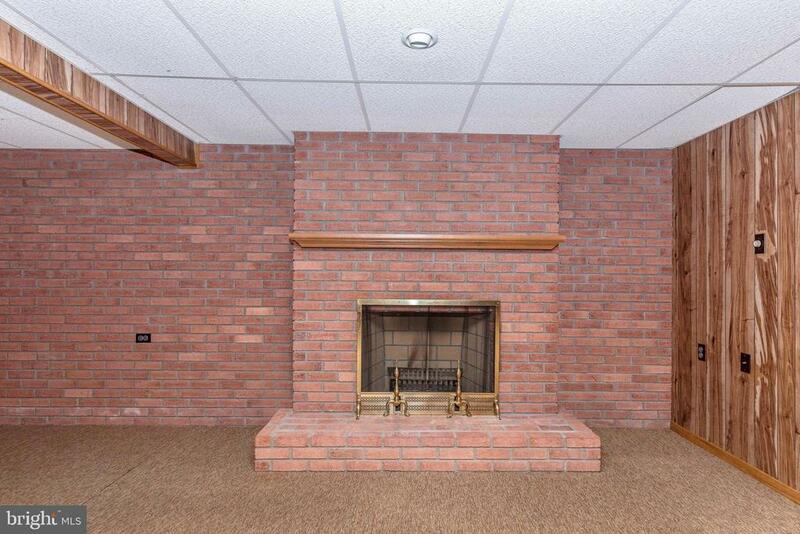 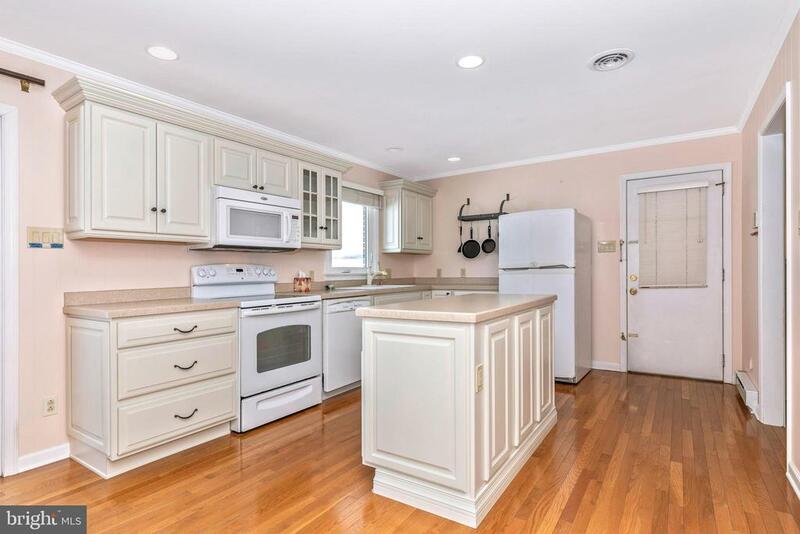 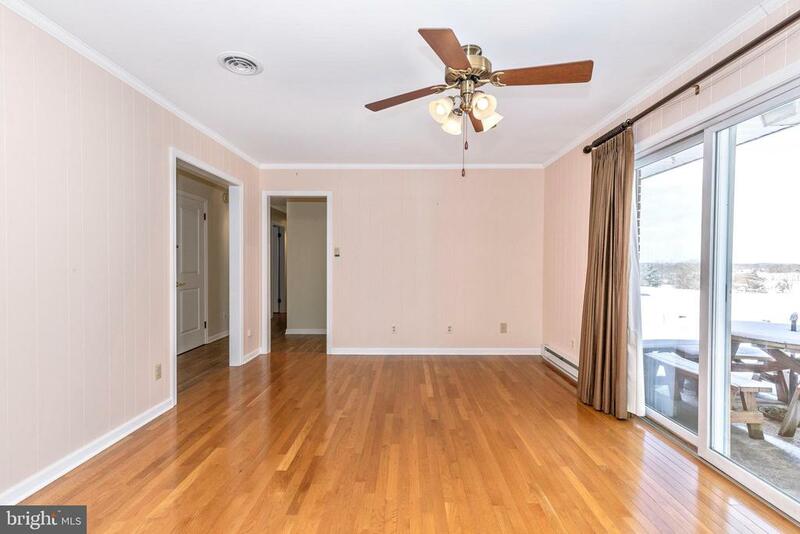 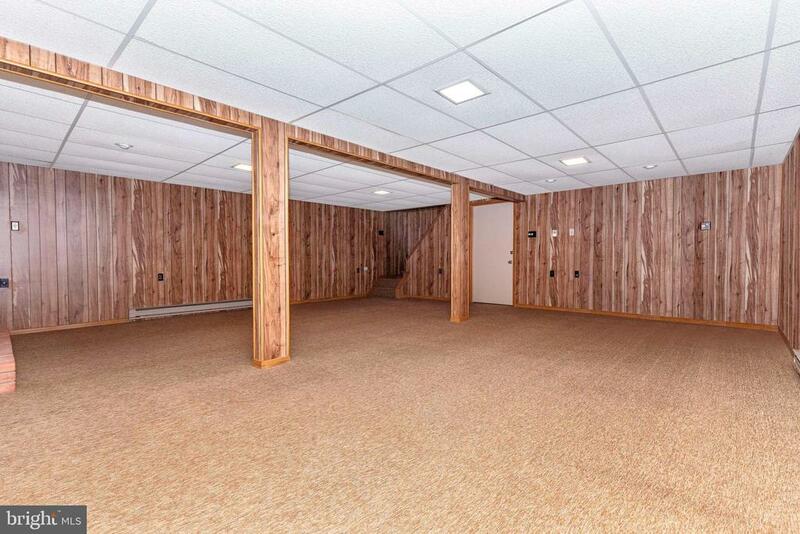 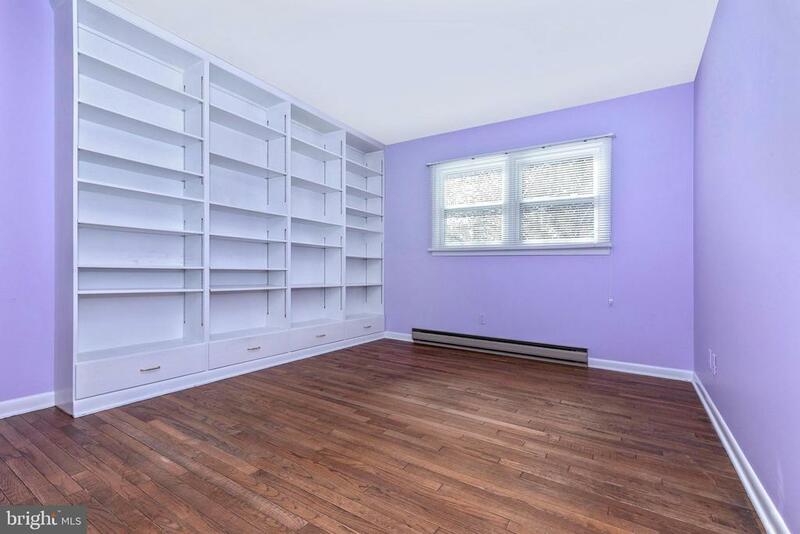 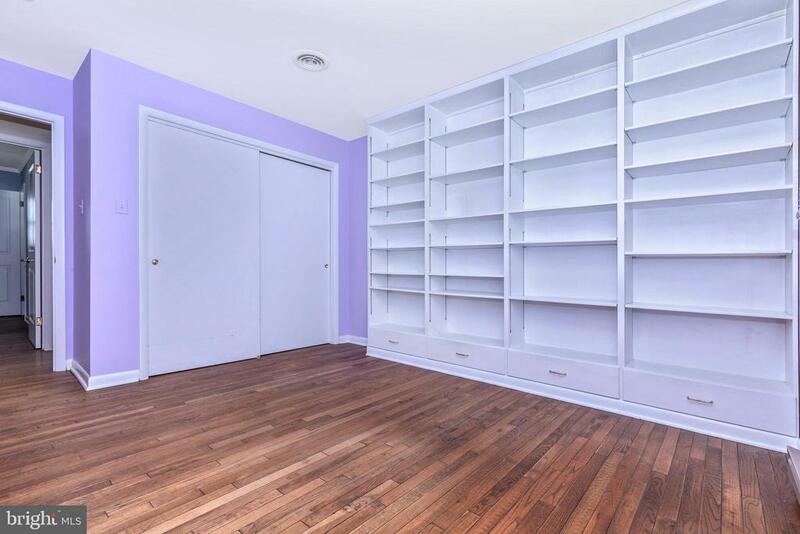 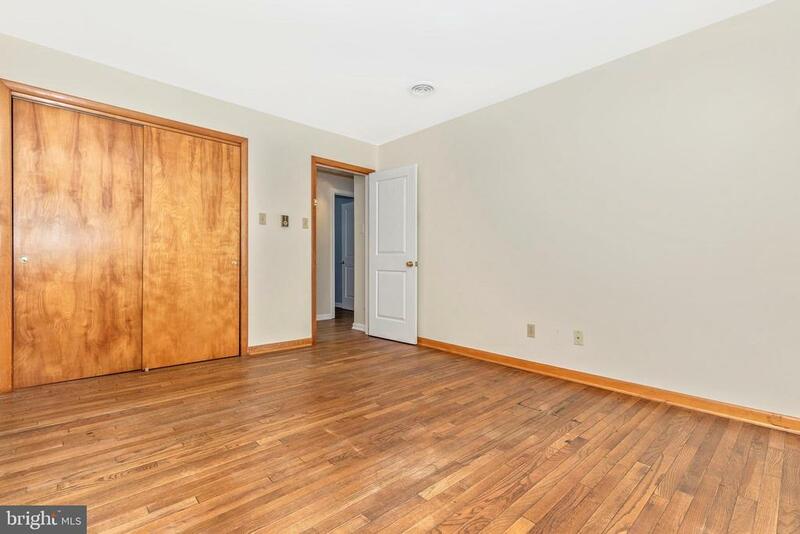 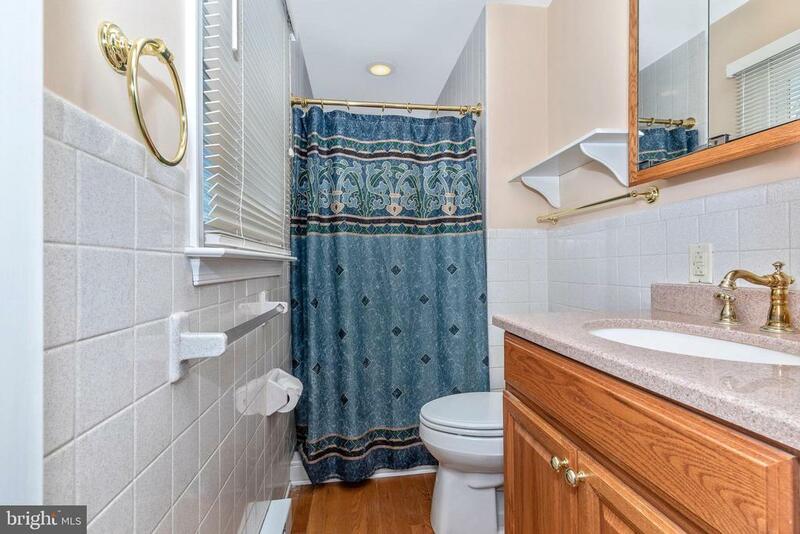 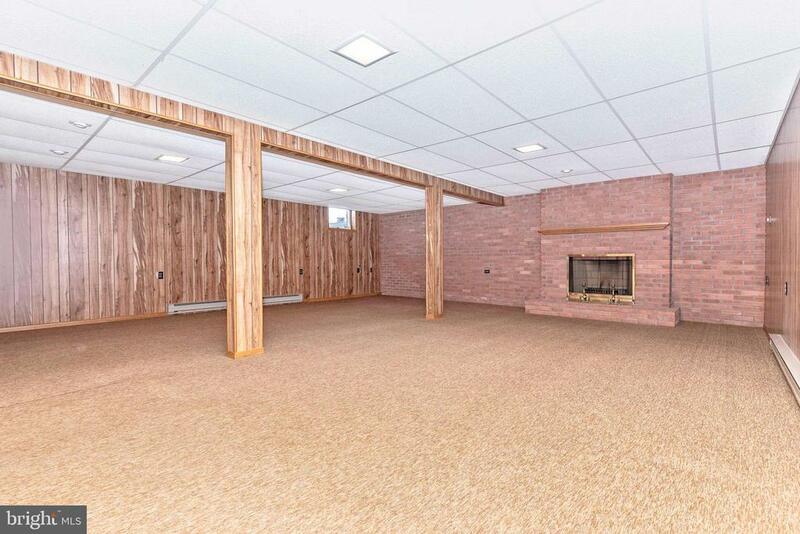 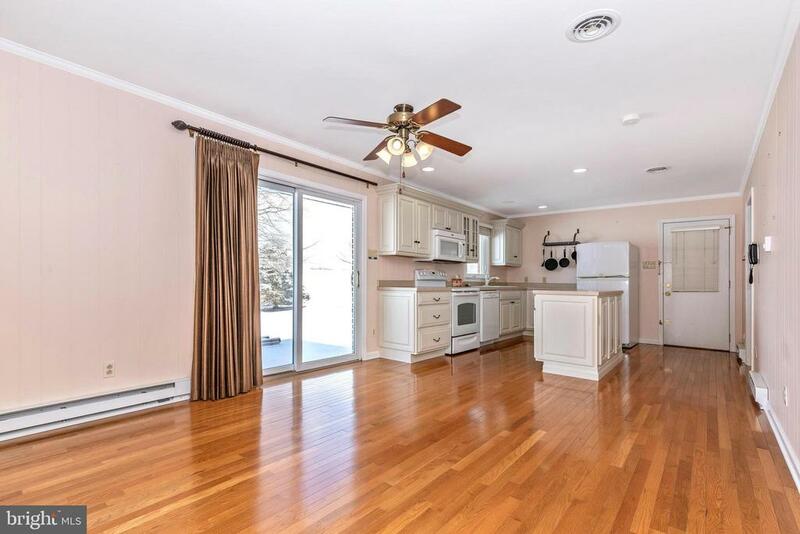 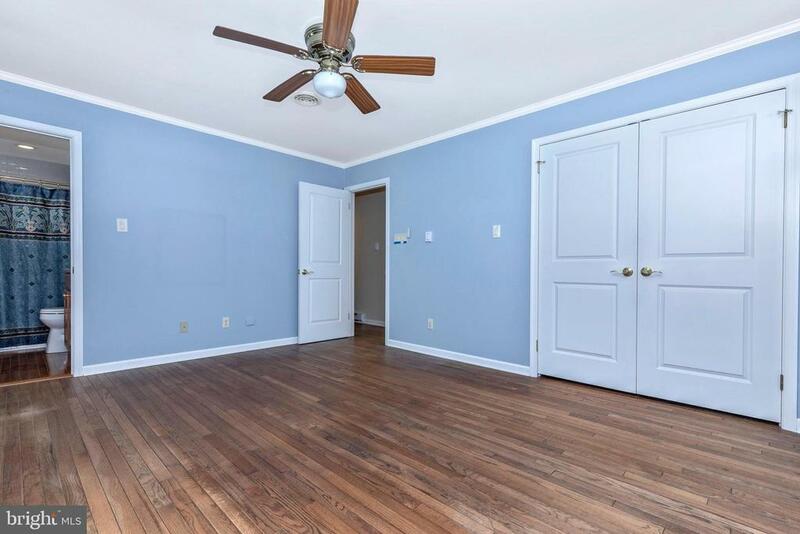 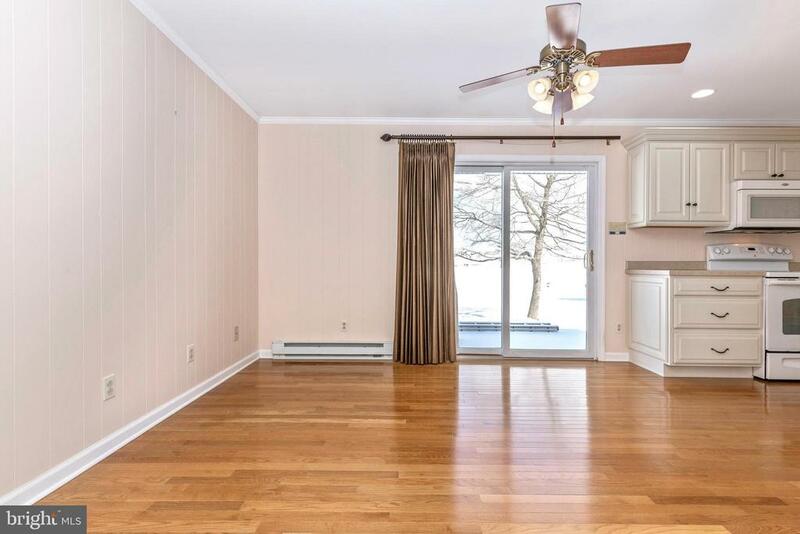 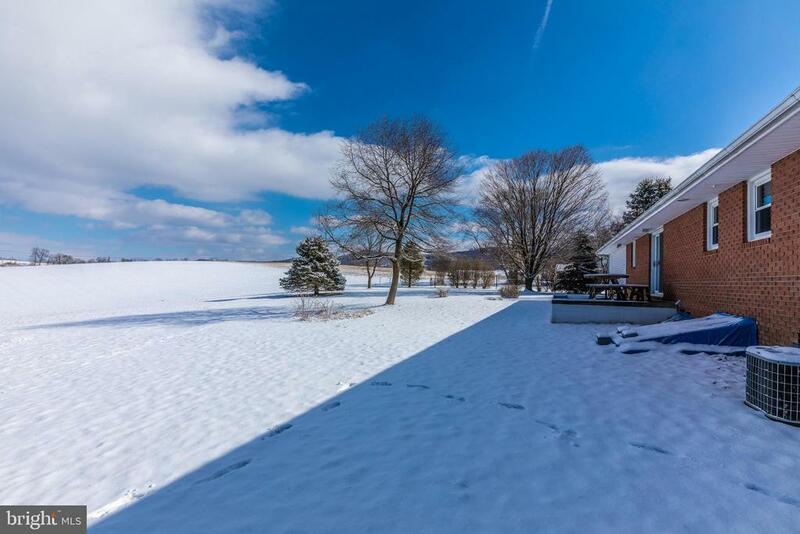 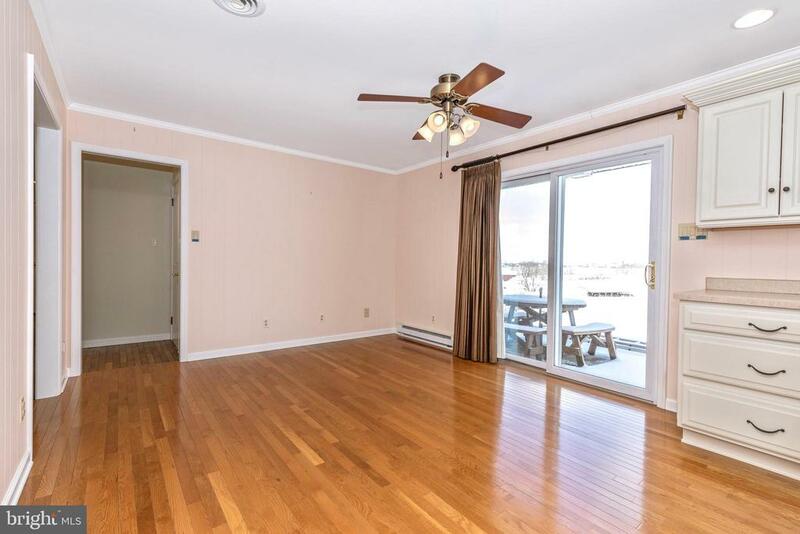 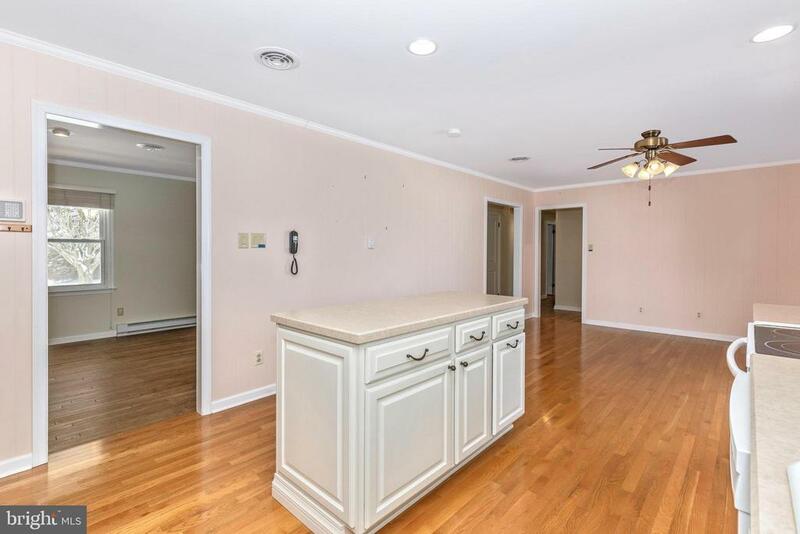 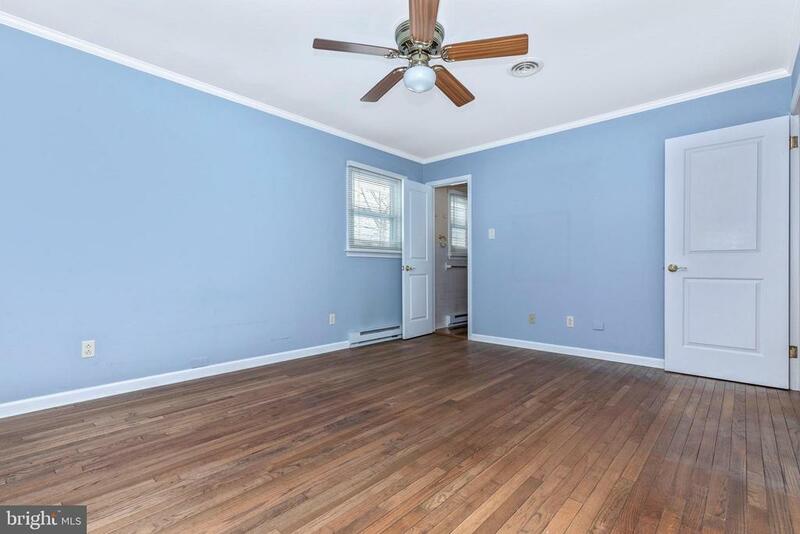 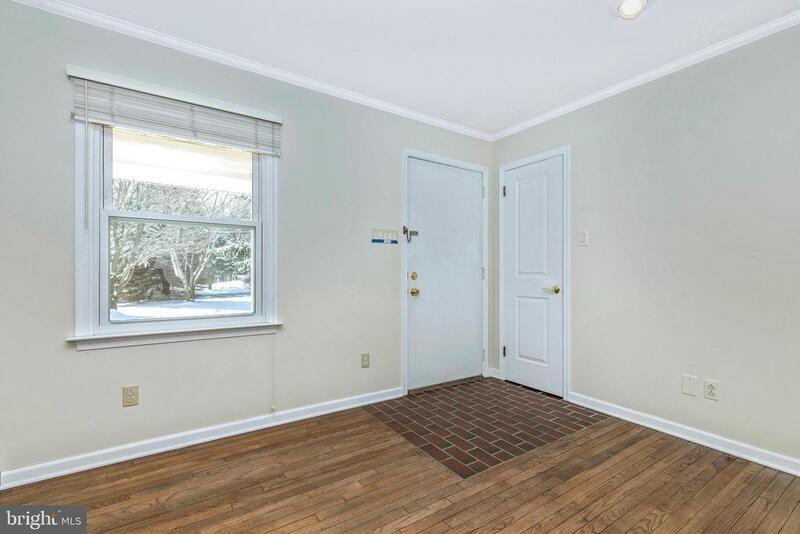 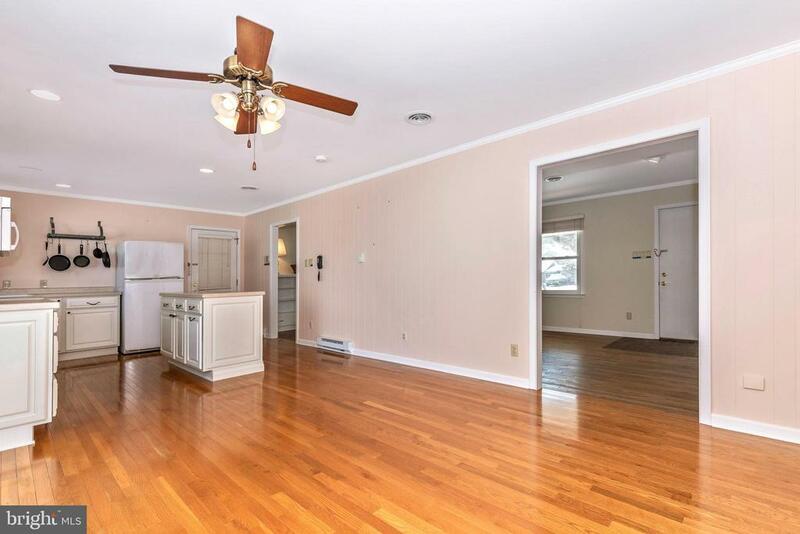 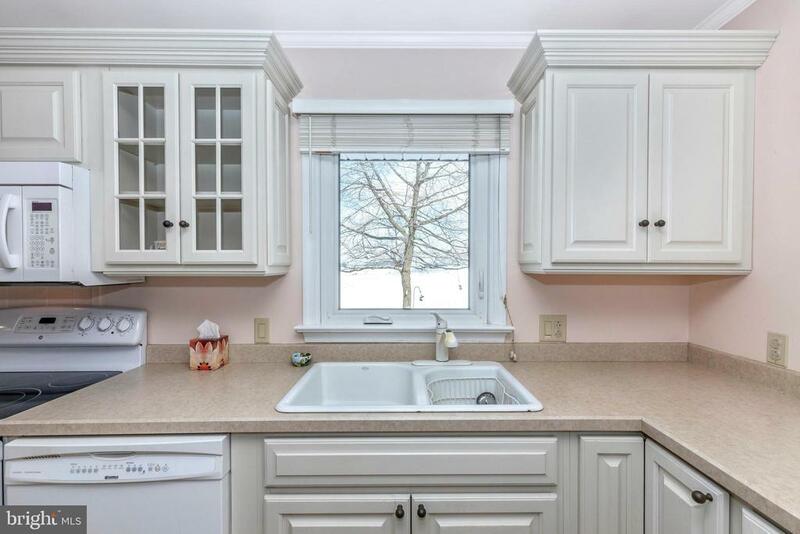 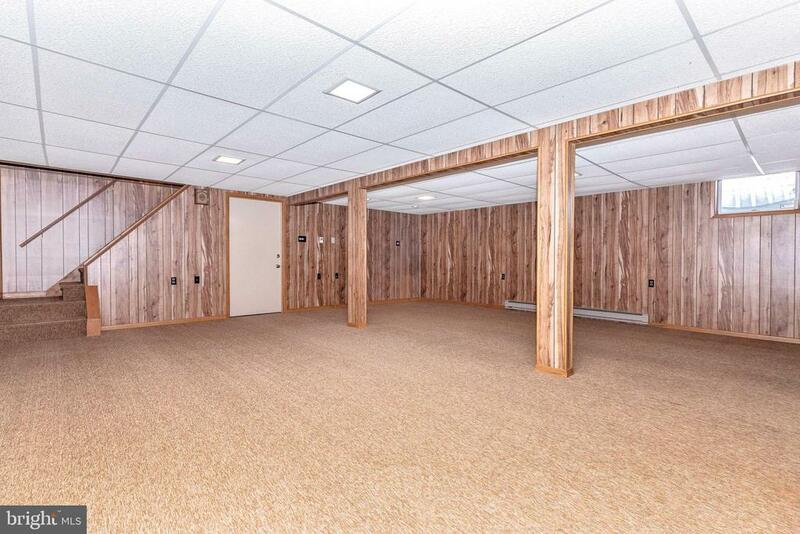 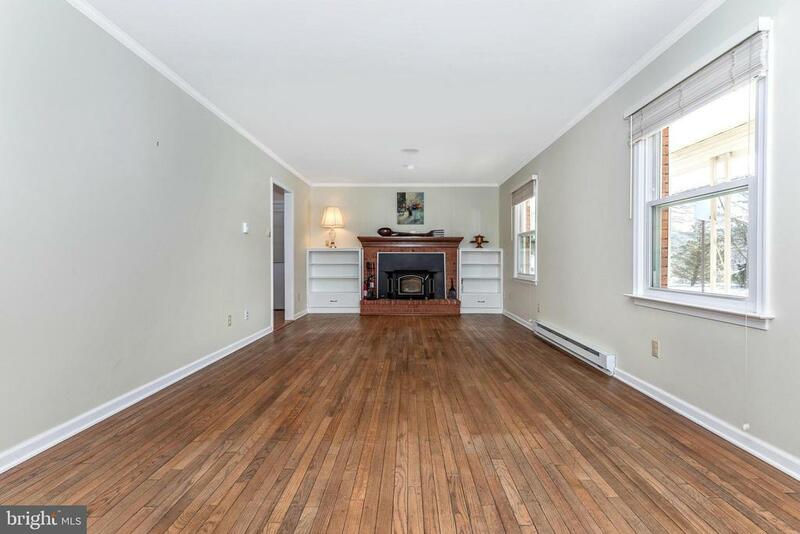 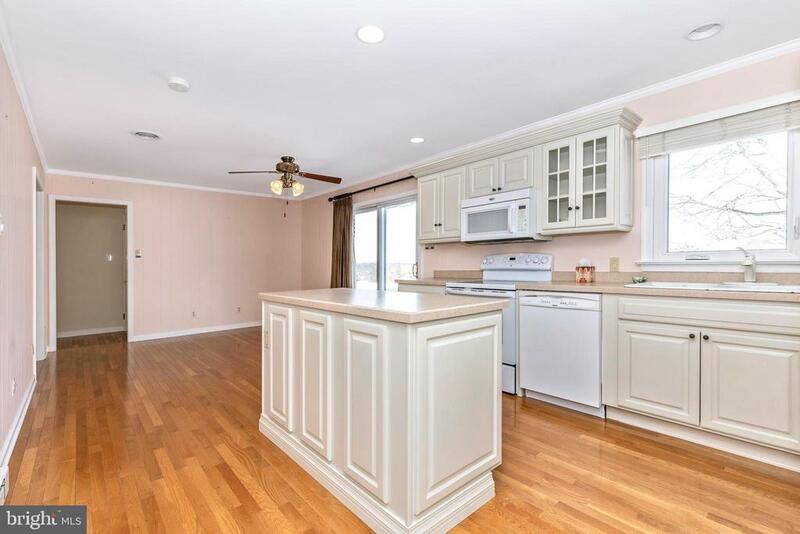 Beautiful hardwood floors, large kitchen & shed and finished basement. 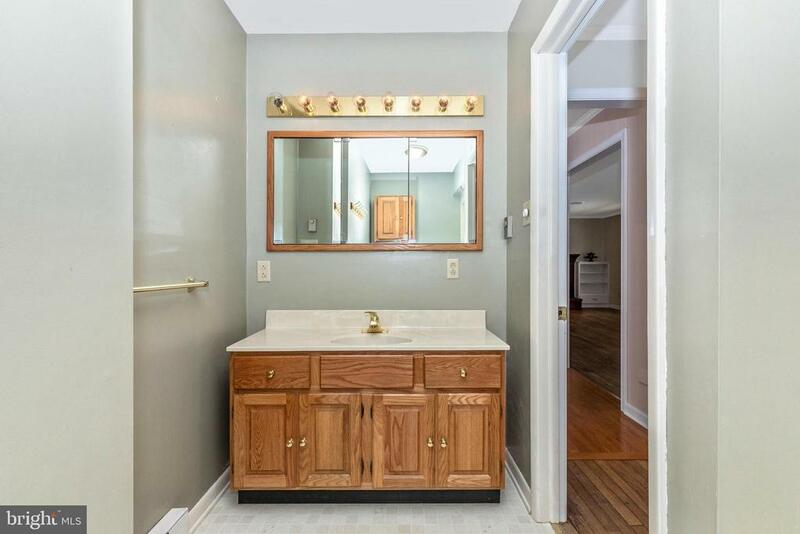 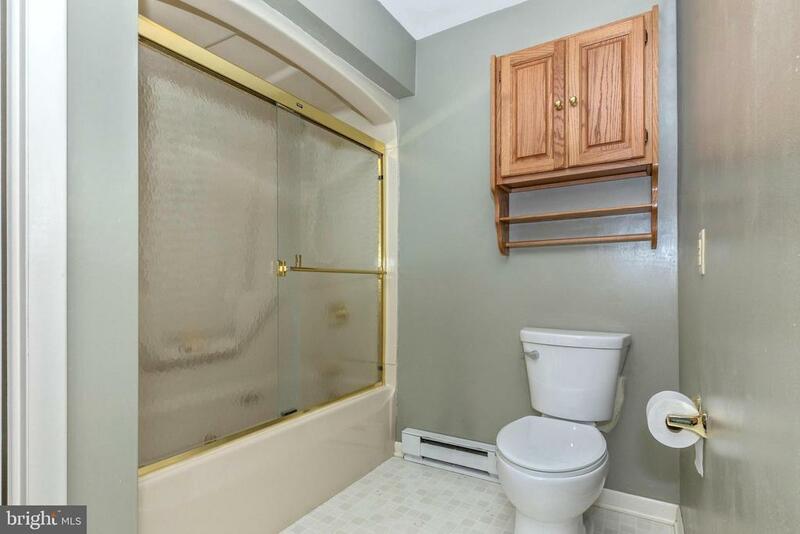 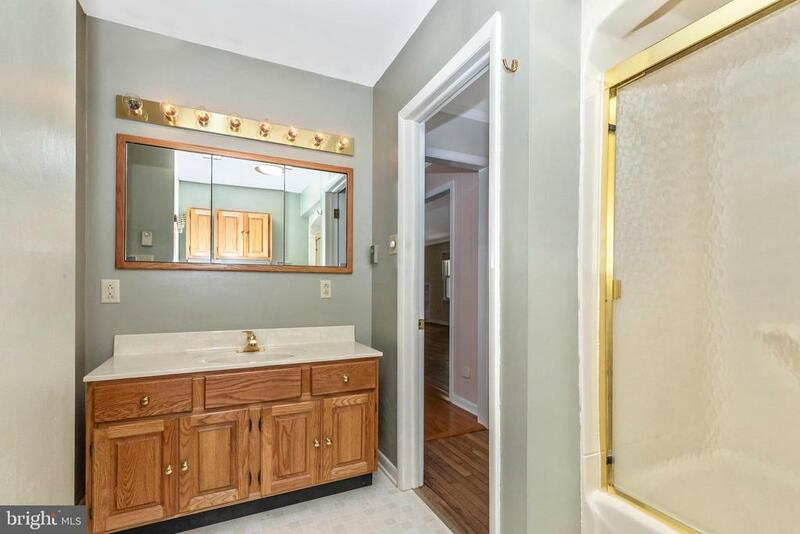 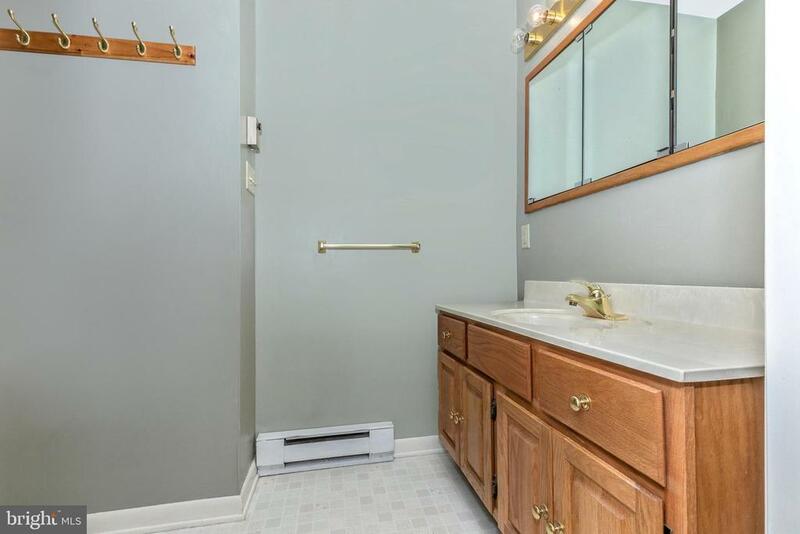 Perfect for buyers looking to add their own touches. 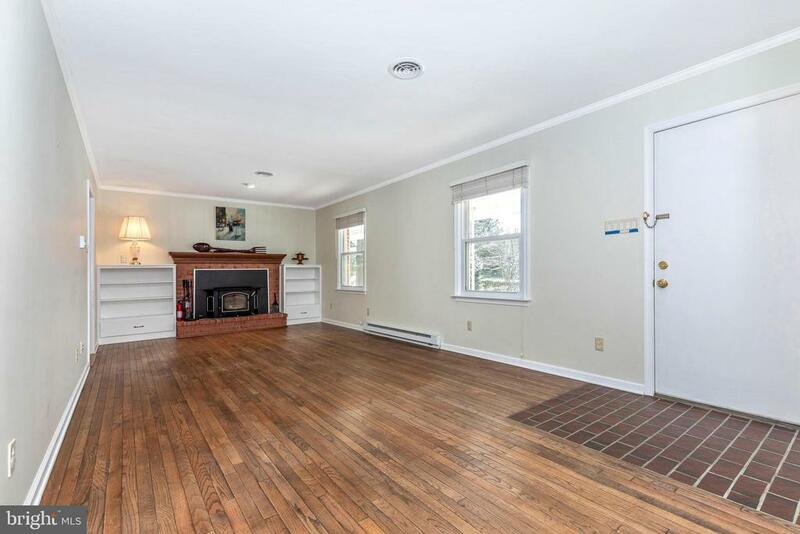 Estate sale being sold as-is.